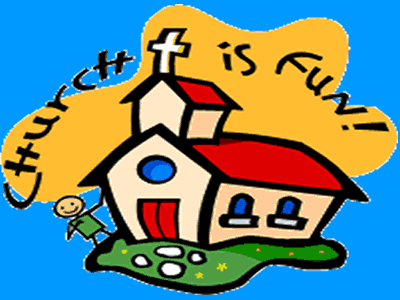 Make Talking To Your Kids About God Fun! 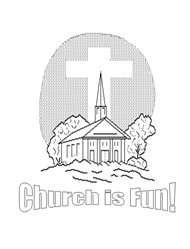 Looking for free Bible coloring pages? 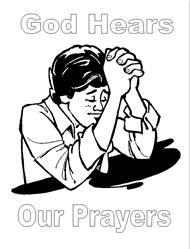 Each Bible coloring picture below is not just a chance for your child to have fun, but an opportunity for you to tell them about God, and His great love for them. Each Bible coloring sheet includes a short teaching caption to jump start your discussion and open up the door of communication between you and your child. They are a chance to talk to your children about God in a way that is both natural and fun. And, as I said in your Free Teaching the Bible at Home Course, the way that you approach teaching your children about God can impact the relationship that they develop with Him throughout the rest of their lives. If they feel that learning about God and spending time with Him is fun and exciting, that prepares their hearts for a healthy and fruitful relationship with God. A relationship that will help them stand strong against temptations in the trying years to come. 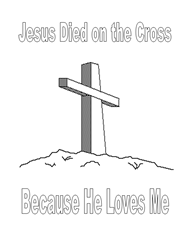 The converstaions that the two of you have over these printable Bible coloring pages can help. 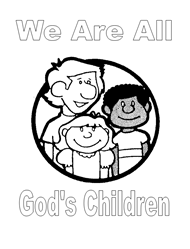 I would encourage you not to use these printable Bible coloring pages as merely entertainment for your child. They are great opportunities to slow down and minister to your children one-on-one. Tell your child that the two of you are about to do something really fun and special. Find a comfortable spot, and whip out a Bible coloring picture and a few crayons. Sit down and color the picture with your child. If they can not read yet, read them the short caption and start up a dialog with them about it. Ask them what they think about the statement. Explain why it is true. 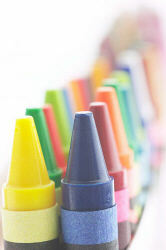 Tell them a personal story related to the teaching caption as the two of you color together. 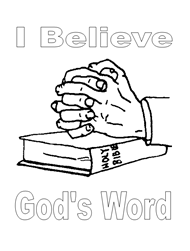 All of your printable Bible coloring pages are in PDF format. 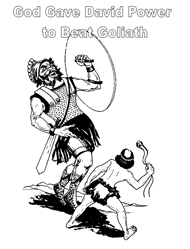 Click on the images below for a full sized Bible coloring picture. and raise them up for Him! 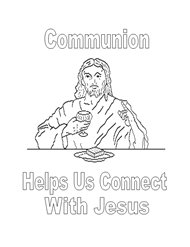 Finished with these free Bible coloring pages?